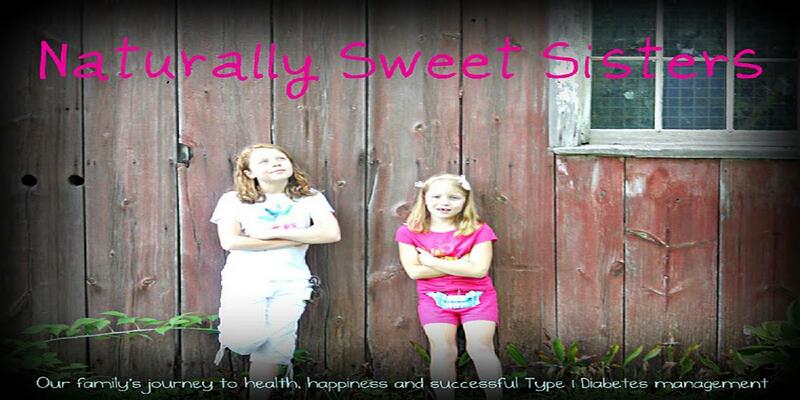 Naturally Sweet Sisters: Terror Level Orange - Are you prepared? 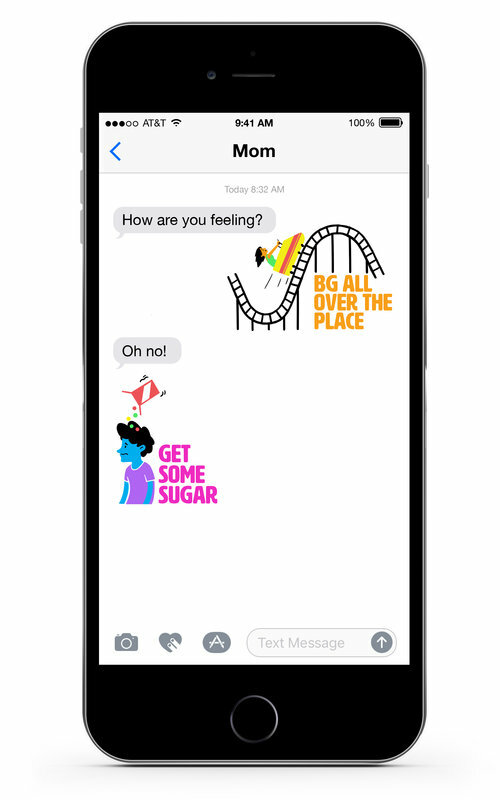 In a recent phone call with a dear friend of mine, who also parents a child with type 1 diabetes, we discussed how our emotions and actions are always on high alert when it comes to our children's lives. My friend analyzed it this way. She explained that she feels like she is a walking alert system, preprogrammed to Terror Level Orange. While the rest of the world is on the Terror Level Green, parents of children with type 1 diabetes are in a position of never fully disengaging from the possibilities of what could happen next. We prepare for each day as though we are going to encounter the worst and yet, on the surface, we have to act as though we are fine; remaining calm and in balance with the rest of the "green level" world. On your way to ballet class? Be sure to pack the backpack filled with life-saving equipment. Headed to school? 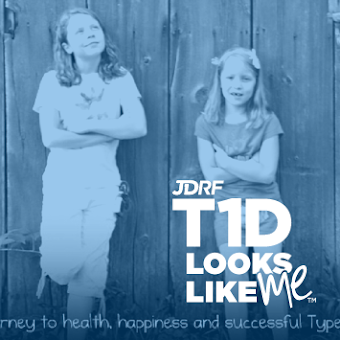 Inform every adult that comes into the path of your child on how to handle type 1 diabetes. At the grocery store and your child has a melt down? Test their blood glucose before determining if it is a temper-tantrum or hypoglycemia and then rip open that package of fruit snacks despite - the frowns from witnessing shoppers who have no idea that it is type 1 diabetes. As a parent, you learn to relax. As a parent of a child with type 1 diabetes, you learn to never relax. You just learn how to blend.